JARU Copy Service is the area’s premier digital printing and copy company. JARU established itself as a wide format printer serving the Architect and Engineering market place and now also produces a plethora of printed product from Restaurant Menus to Door Magnets, from Blue Prints to full-scale Trade Show Displays, from Yard Signs to Fine Art Reproductions. Whether you are looking to reproduce your artwork or design a new flyer for your business, JARUs process of Proofing, Archiving and Printing provides you with the best professional services while still offering the most competitive prices around. 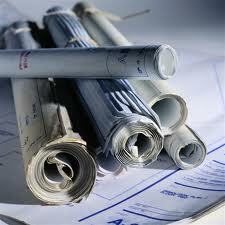 Jaru is the Contractors Choice for Blueprints. Jaru works with hard copies or digital files, delivering to you a professional look. For more than twenty years Jaru established the business on this service and remain a leader in the area. Learn more about our Blueprinting services! We offer a specialist fine art reproduction service for all image makers. Working with the finest quality acid free archival materials, the latest technology and a well-trained critical eye, we can help you realize your creative dreams by giving you museum quality images that stand the test of time. JARU produces giclée prints from any kind of original, working with whatever you have: paintings, digital artwork, photography work and many other formats. We pride ourselves on the quality of our work and our ability to deliver any project to its full potential— on time and on budget. 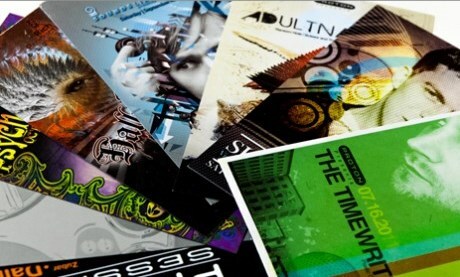 Our expertise and commitment to perfection ensure you get a consistent high quality print service time after time. We only use acid free archival papers and canvases, and textiles and we are happy to help you choose the materials that are best for your project. 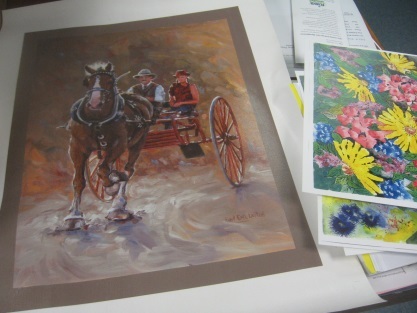 Learn more about Fine Art Reproduction! JARU provides innovative trade show displays, exhibit display systems and display stands to companies of every size and industry. 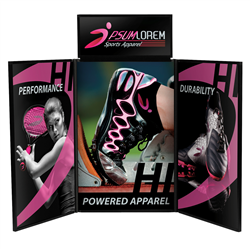 Large full-scale displays to table top displays and banners. What ever you need to “show off” and be recognized at your show, JARU can help you. With our vast array of products combined with the talents of our in-house graphic designer, Jaru will produce a successful presentation you’ll be confident to stand behind! Learn more about our Trade Show Services! Business cards, brochures, catalogs, letterhead, sales sheets, flyers, menus, posters, postcards… No matter what you need JARU is your partner to produce the highest quality digitally printed products! We deliver quality products at a competitive price.